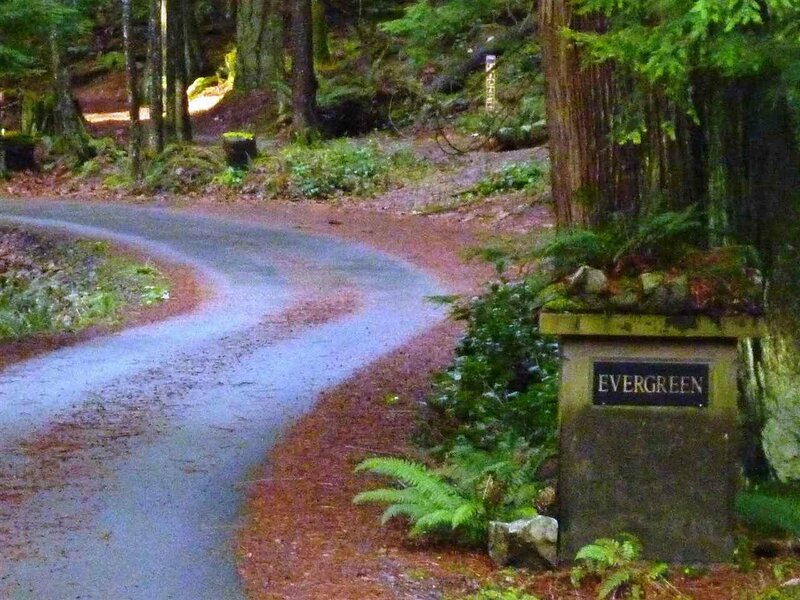 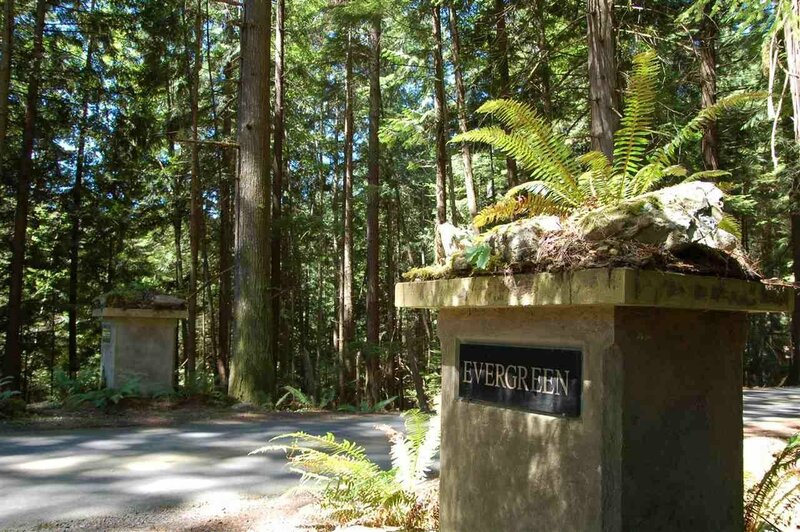 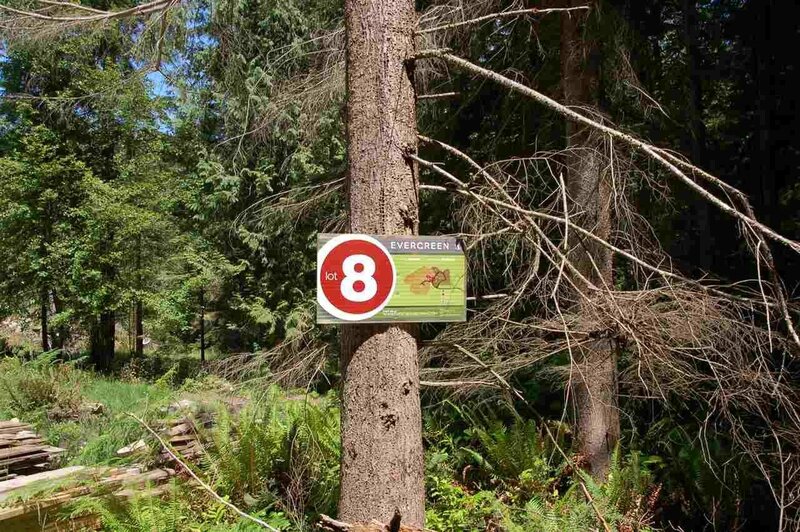 Evergreen - one of Bowen's newest developments and definitely one of the most exciting. 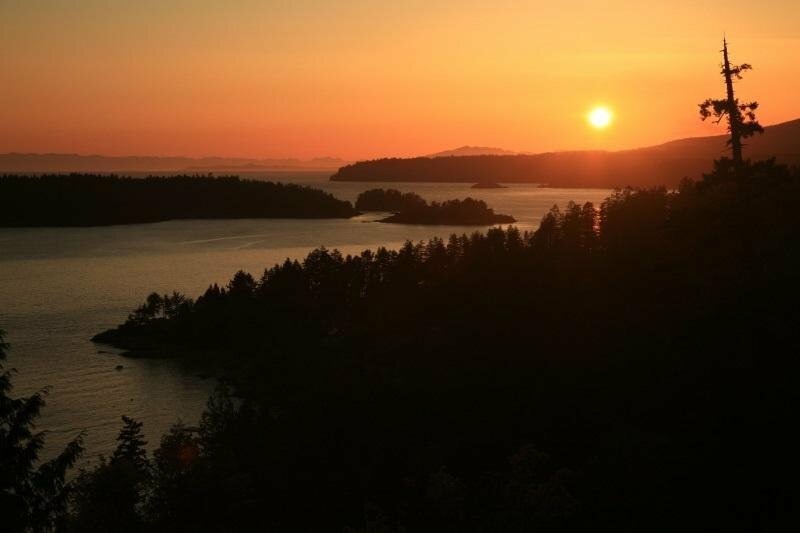 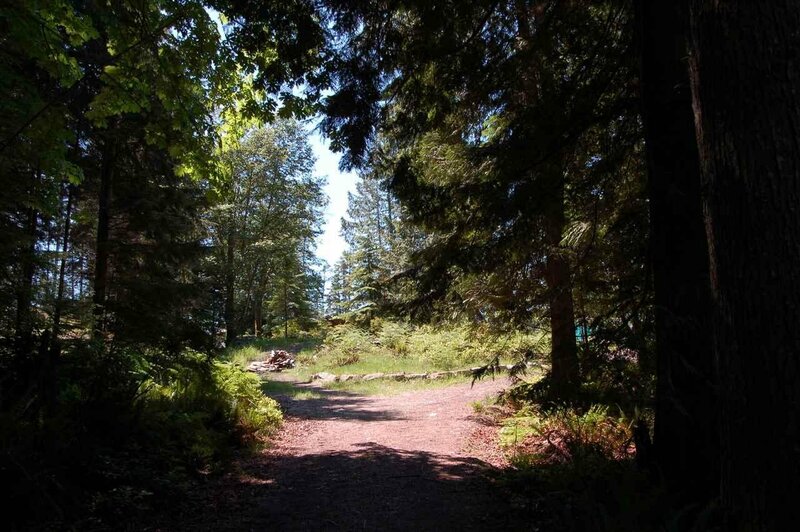 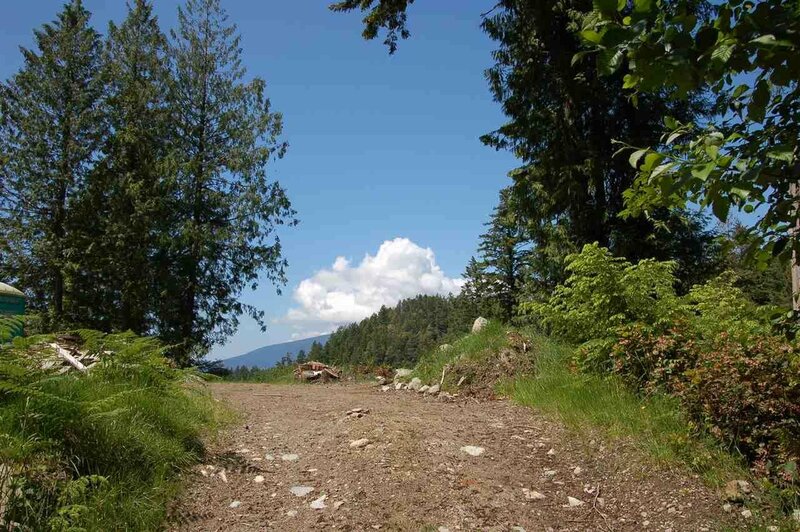 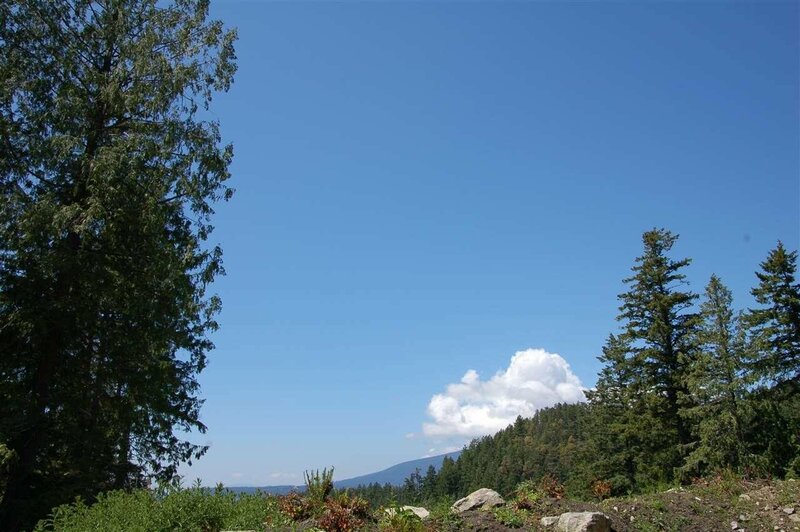 This property is a ridge lot with an ocean view of Collingwood Channel, over Keats Island to the mountains on the Sunshine Coast. 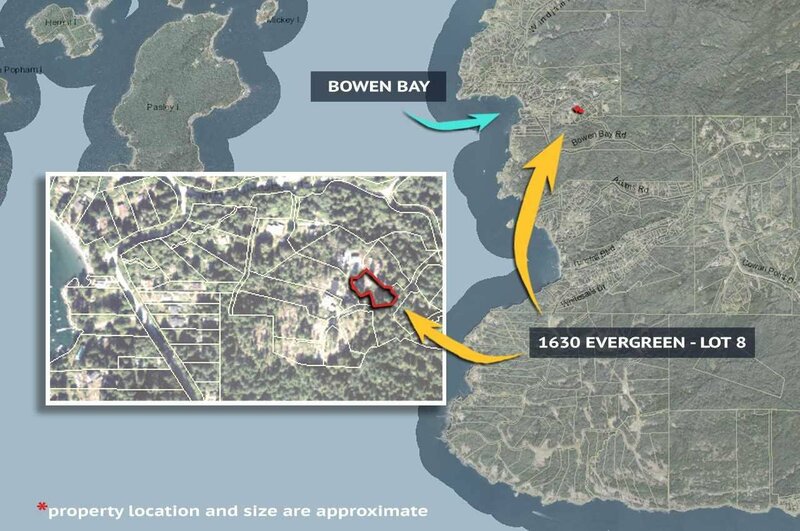 Close to a network of trails through the forest and an easy walk to Bowen Bay beach. 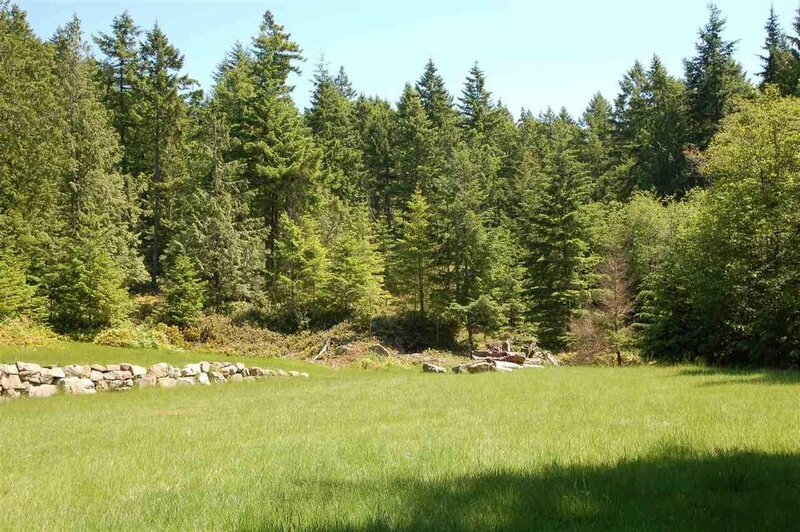 Close to Aarons field. 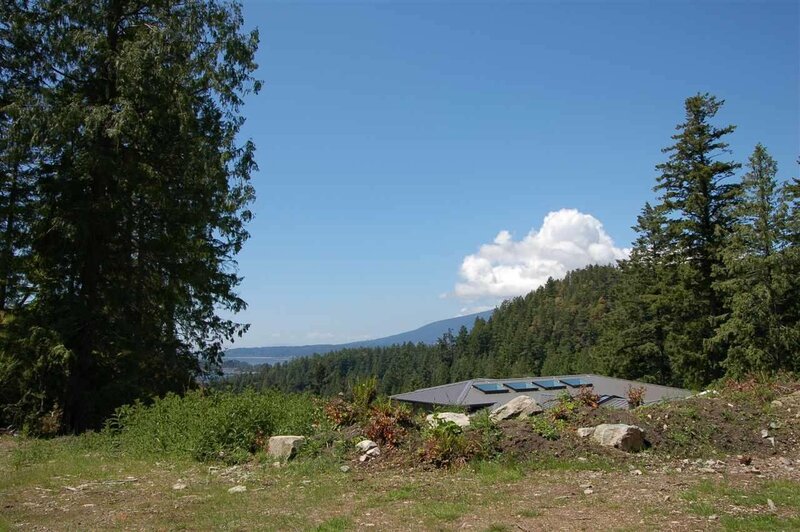 Green Build and building scheme applicable.